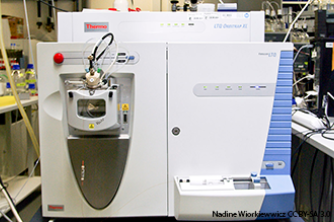 Biophysical characterisation of proteins are central steps in structural biology studies. 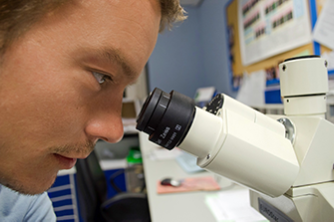 Instruct offers a panel of state-of-the-art equipment and expertise in biochemistry and biophysics to perform quality control and functional analysis on pure protein samples. 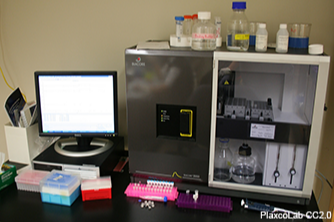 The biochemical and biophysical characterisation of protein targets are important elements in improving the success rate of their structural studies. 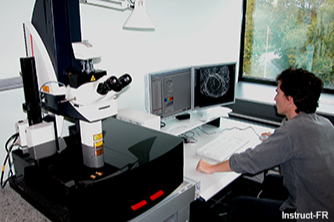 Imaging techniques including fluorescence microscopy provide an efficient and unique approach to study fixed and living cells because of their versatility, specificity, and high sensitivity. 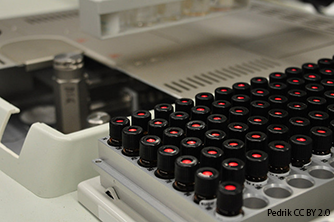 Mass spectrometry is the dominant technology in the field of proteomics, enabling the identification and quantification of cellular proteins and their modified forms. 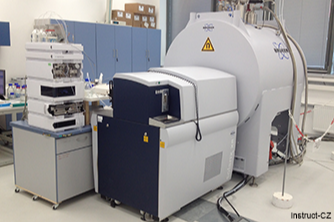 Instruct offer a wide range of techniques to study macromolecular interactions, including circular dichroism, surface plasmon resonance (SPR), thermal shift assay and calorimetry.